Paracetamol is perhaps one of the most widely prescribed painkilling drugs worldwide. While paracetamol is the recommended international non-proprietary name, in the United States the substance is always and only called acetaminophen. Acetaminophen or paracetomol is used in many prescription products in combination with other drugs, usually opioids such as codeine (Tylenol with Codeine), oxycodone (Percocet), and hydrocodone (Vicodin).The maximum dose allowed per day is 4000 mg. Exceeding the recommended dose can be extremely dangerous. Overdoses from prescription products containing acetaminophen may cay cause severe liver damage that ends in the need for liver transplant or otherwise death. Christina Hutto took her 5-month-old daughter to the local hospital. Brianna, a chubby girl with bright blue eyes, had suffered from a cold and fever for several days. 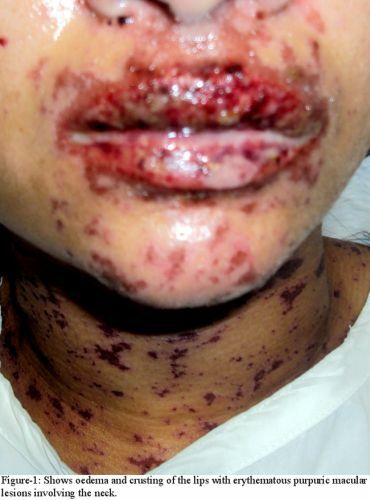 At the hospital, a nurse suggested Tylenol and told Christina to give her daughter one teaspoon every four hours. Within days, Brianna was struggling for her life — not from a deadly virus or rare disease, but from an accidental overdose of one of the nation’s most popular over-the-counter pain relievers. David Baumle carried his son into the hospital on the morning after Christmas 1999 when his son began throwing up blood. David and his wife Udosha had been giving Davy Maximum Strength Tylenol Sore Throat. 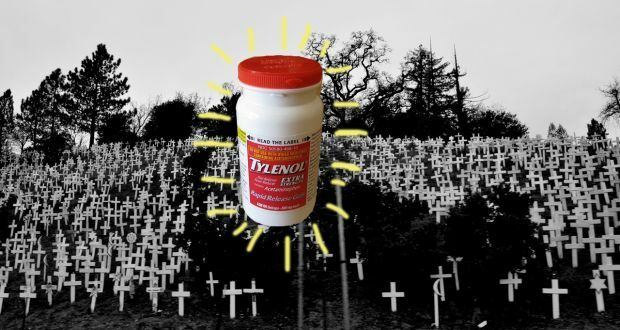 The Baumles didn’t know it at the time, but acetaminophen, the active ingredient in Tylenol, can damage the liver, sometimes with deadly consequences. Fever: When Will They Ever Learn? Acetaminophen/Paracetamol: My baby received an incredible amount of this red, liquid death. Acetaminophen shuts down the production of glutathione, the body’s #1 antioxidant. Glutathione is absolutely critical in the body’s ability to rid itself of toxins. So basically, one of the absolute worst things you can do is to give a baby acetaminophen when they get vaccinations or when their body is trying to fight an infection. The nurse at my son’s pediatrician’s office literally dosed him with acetaminophen at the exact moment she stuck in the needle. When the ear infections and stomach pain and fevers started as a result of the vaccine damage, I gave him acetaminophen to alleviate his pain. Are you starting to see how all of these horrors interlace? One problem requires a solution that creates another problem that requires a solution that creates another problem, etc. Can a common pain reliever increase the risk for autism? A researcher in Kansas believes enough evidence exists to prove that it does, and he’s not going to be quiet about it. Shaw, founder of The Great Plains Laboratory in Lenexa, Kan., previously worked for the Centers for Disease Control and Prevention. He has studied autism since 1993. A look back at history provided him with a suspect — Tylenol. In 1980, a fear of Reye’s syndrome prompted the CDC to caution against using aspirin, and Tylenol emerged as the primary treatment of fever in children and pregnant women. Shaw dove into the biochemistry aspects of the drug and discovered that even recommended doses of acetaminophen, the active ingredient in Tylenol, are highly toxic. The effects are worse if people accidentally receive too much, such as if the concentration of acetaminophen is higher than stated on the label. Pregnant women and genetically or metabolically susceptible children are most at risk. 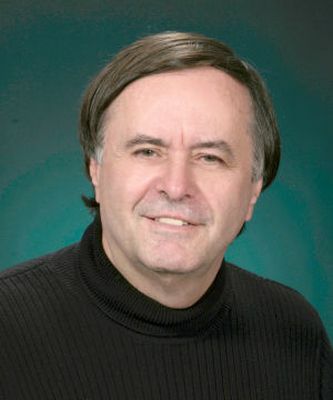 Shaw believes the evidence could shed light on the debate over whether vaccinations cause autism. A review published in the U.S. National Library of Medicine titled, “Cuba’s National Immunization Program,” indicates Cuba has one of the most highly vaccinated populations in the world. Yet, Cuba, which requires a prescription for acetaminophen, has an autism rate 298 times lower than the U.S.
Shaw isn’t alone in his concerns. A PubMed search of scientific literature revealed 3,018 articles about acetaminophen toxicity. Many focus on the possibility of an autism-acetaminophen link. Becky Rossell of North Platte has a child with autism. She’s optimistic about any studies of the disorder. McNeil Consumer Healthcare, the maker of Tylenol, issued a statement in regard to Shaw’s claims. The company said it is committed to safety. Shaw said there’s a huge financial gain involved as far as drug companies are concerned and said doctors tend to follow the recommendations of drug companies. The maker of Tylenol refutes claim, says studies don’t prove connection. – Mother’s plea: Why did my baby die? 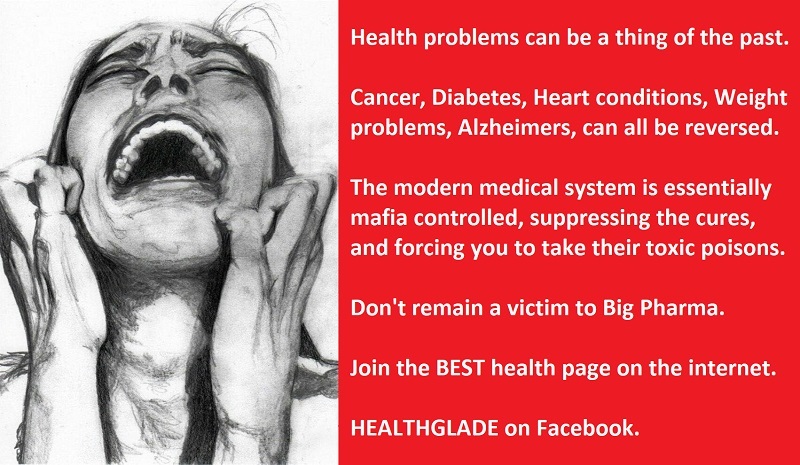 – Ibuprofen Kills Thousands Each Year, So What Is The Alternative?